So far Heloise has created 24 blog entries. 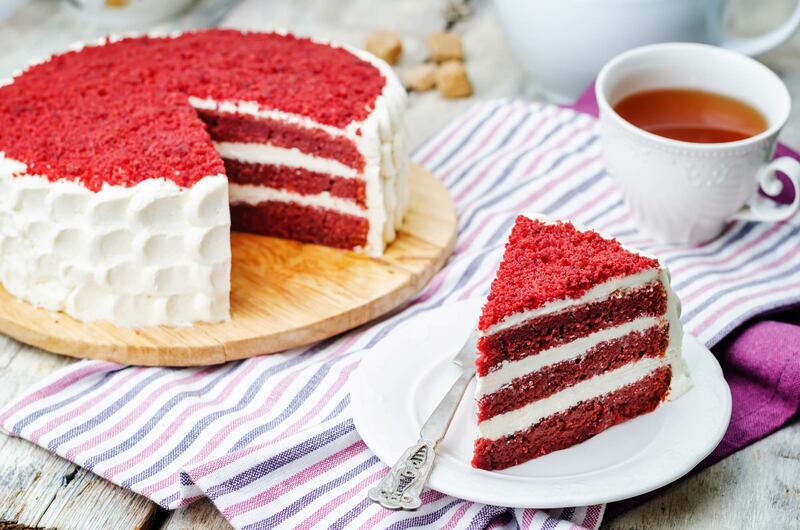 In 1995 I asked my readers for a Red Velvet Cake recipe that had been a family favorite of a reader who lost it when her house burned down. 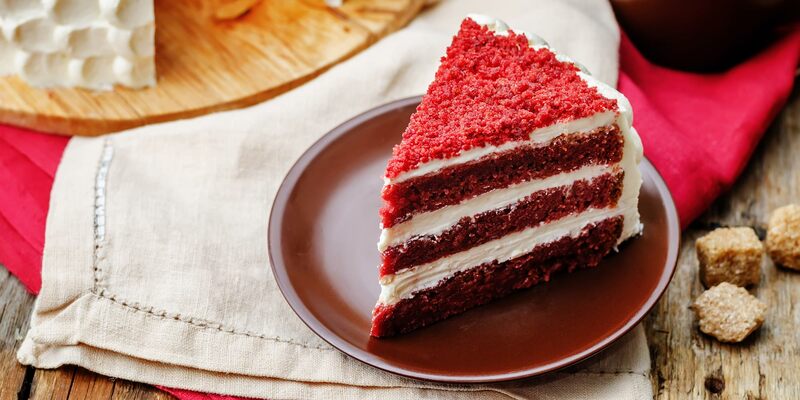 Who knew this was such a popular cake recipe? I had loved it as a child and remembered how delicious it was, but could not find it in my cookbooks. So I turned to my wonderful readers, and boy did they deliver! 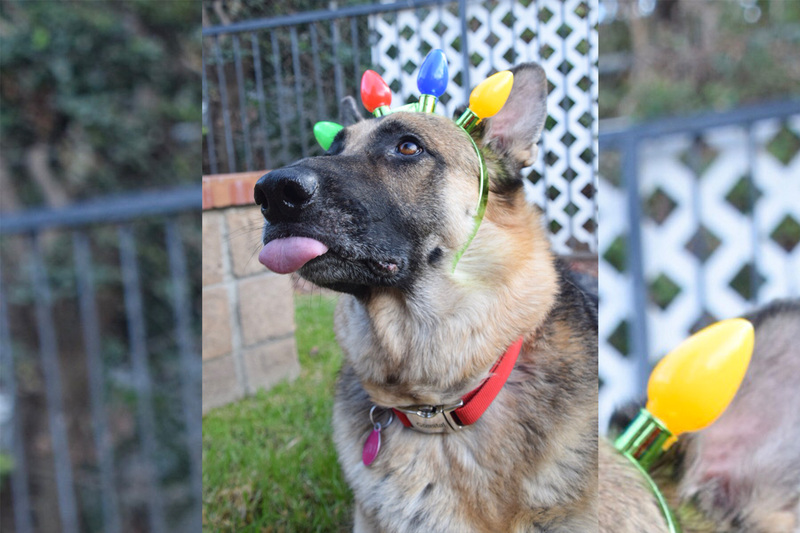 Here is the quick version that is a snap to make. 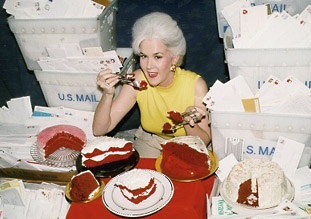 Heloise tasting four versions of Red Velvet Cake sent in by more than 15,000 readers! 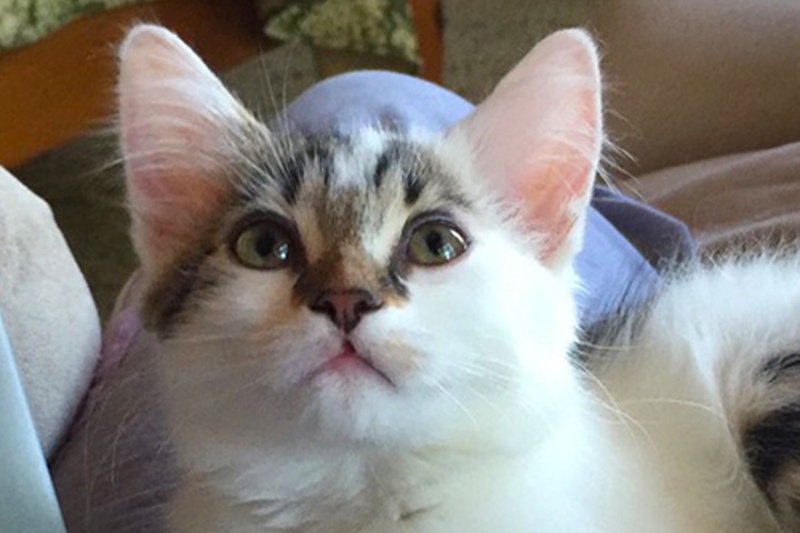 Trina S. shared a picture of her kitten “Smudgie“, adopted from Animal Care Services in Long Beach, California. 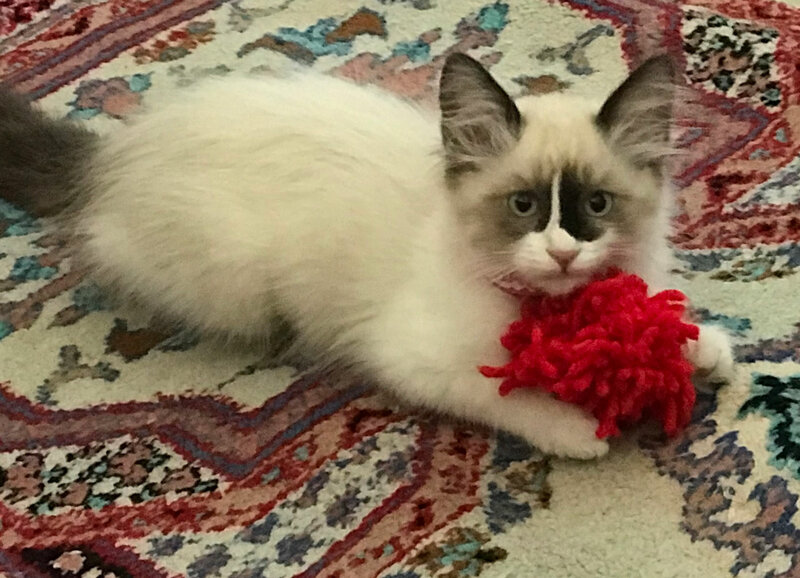 Smudgie loves her red yarn toy. 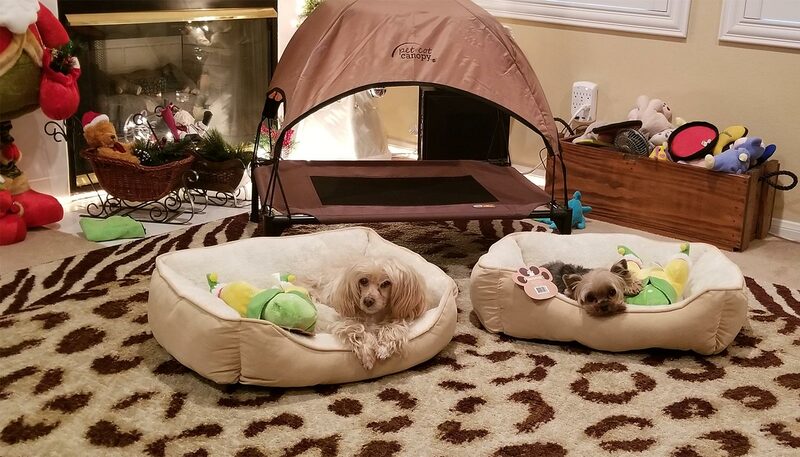 Pamela G. in Menifee, CA sent a picture of her two furry family members, Chipper and William, in their dog beds, each with a new toy from Santa Paws! 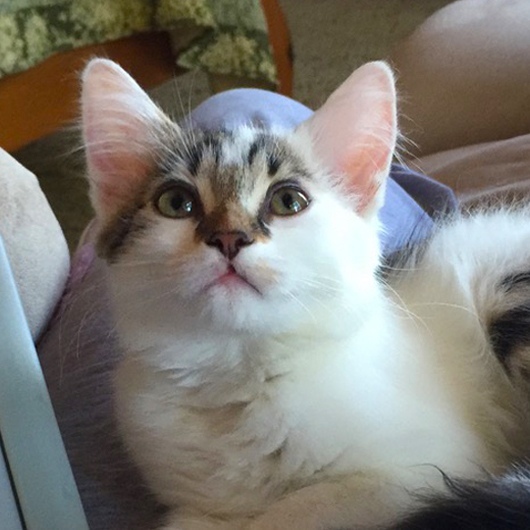 Meet Dixie. 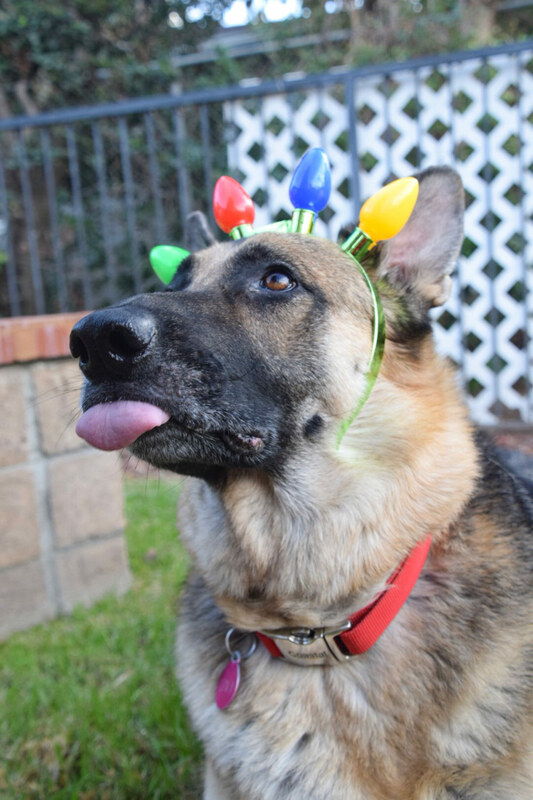 She was rescued by firefighters during the fires in Northern California and was adopted by Nancy J. once she made a full recovery. 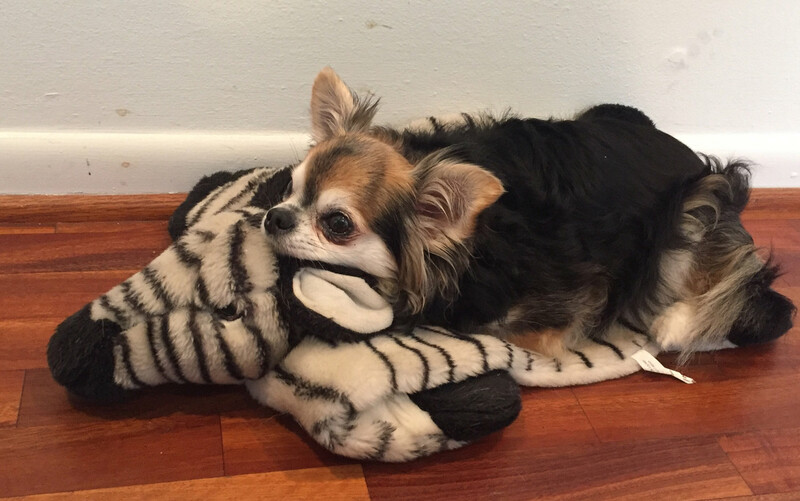 Sharon B. in Houston, TX sent a picture of her brown and black, long-haired Chihuahua, Angel, resting on top of her snuggly toy zebra – too cute! 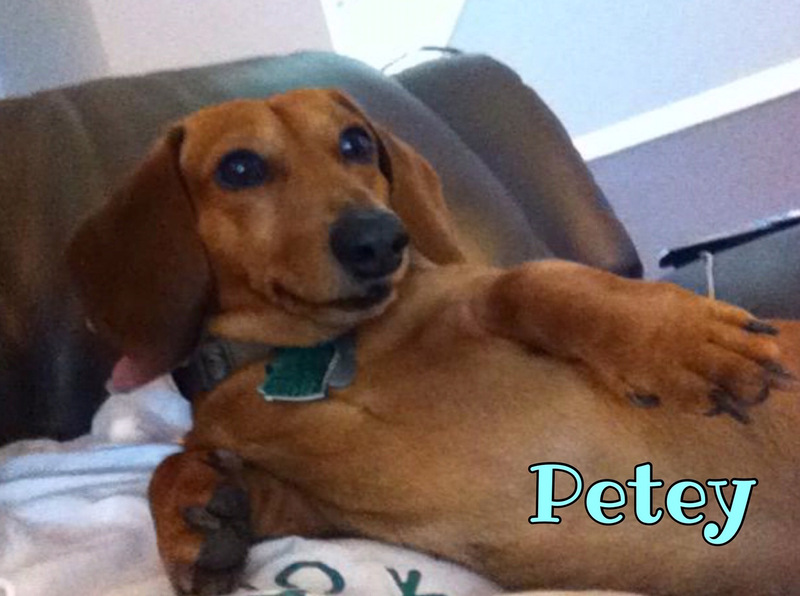 Cindy C. wanted to share her Dachshund, Petey. 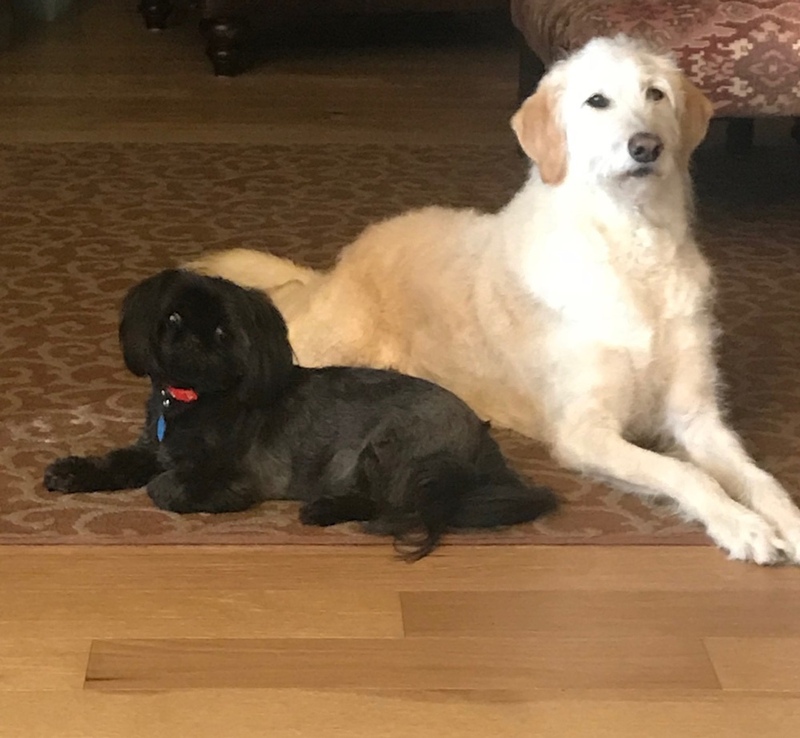 Patricia H. sent two pictures of her Charlie, a Shih Tzu, and Scout, a wire-haired Labradoodle, who sheds like crazy! 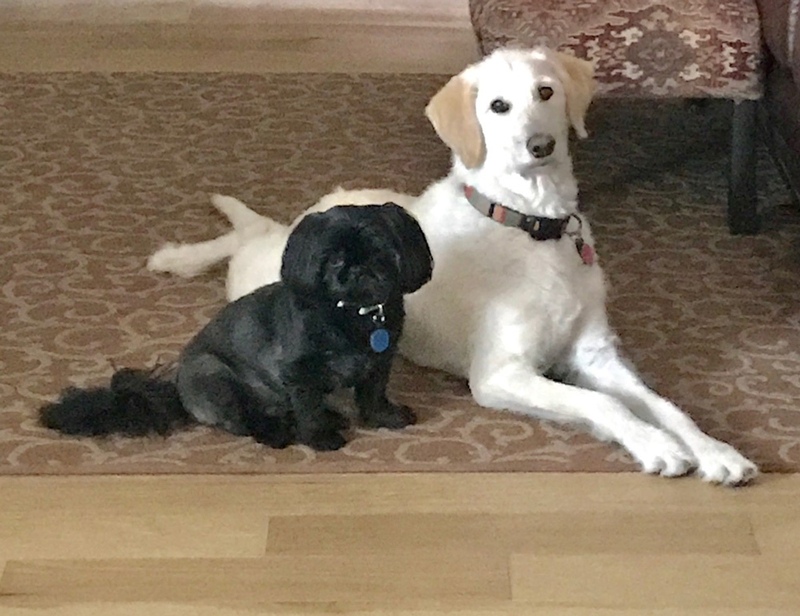 They remind us of the yin and yang of a new year: Opposite but complementary, out with the old, in with the new. Big changes! 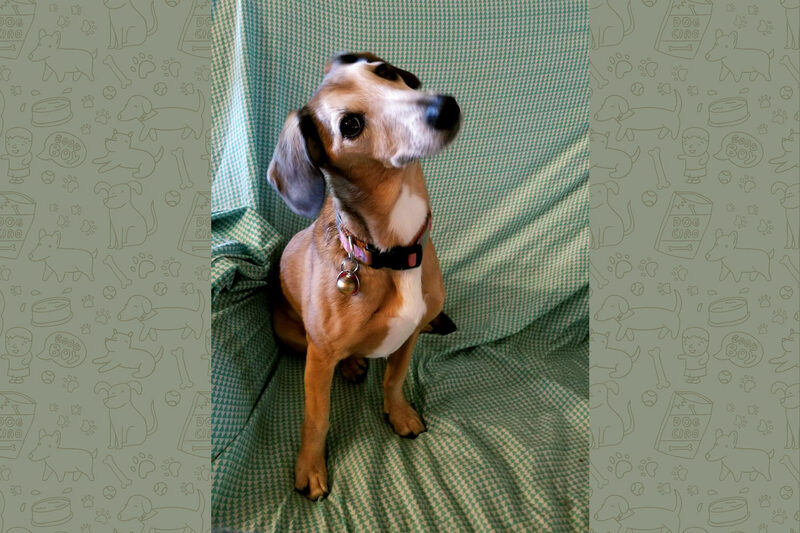 Jay and Dotty sent a picture of their perfectly blended, ten-year-old Jack Russell and Mini Dachshund, Clio. 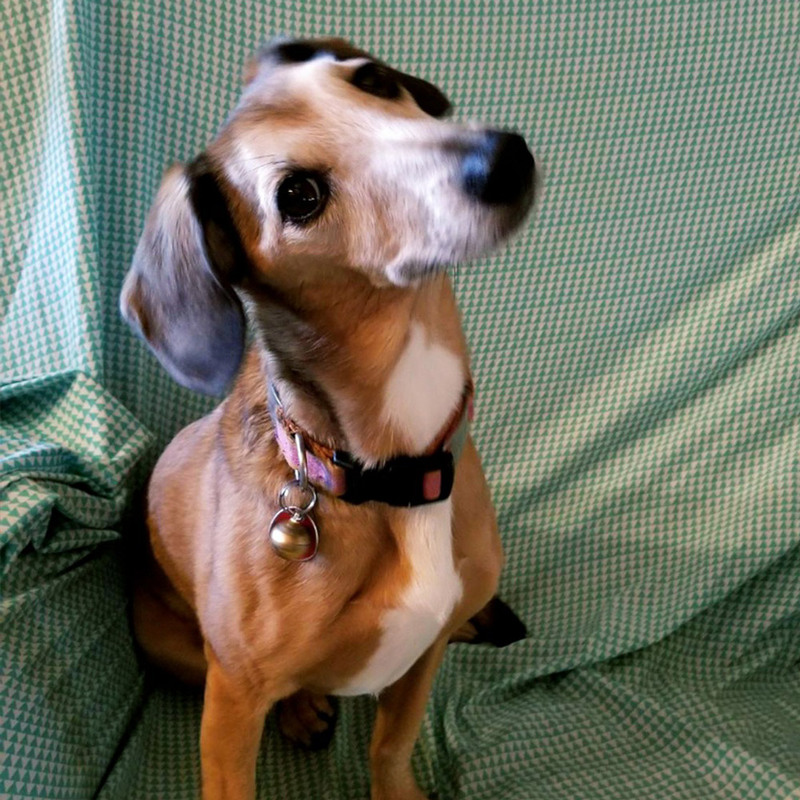 Clio, Dotty says, is a Pure American Brown Dog! Order our handy and useful pamphlets using PayPal® or any other major credit card. Pamphlet cost includes postage and handling. Please allow 4-6 weeks for delivery.